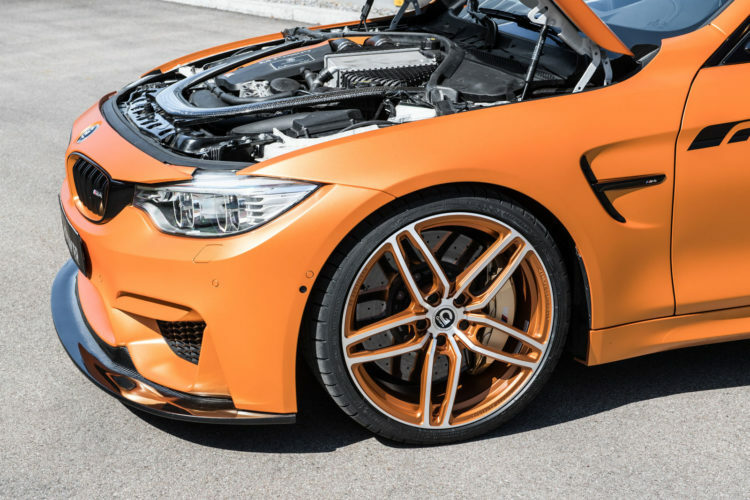 When it comes to engine tuning and power upgrades, the German specialists at G-Power are known to be some of the best in the business. Over the years, G-Power and its engineers have delivered some insanely fast cars, like this M5, for example. But if there is one BMW that gets tuned the most today, it has to be the new M4 Coupe. The middle athlete from Munich offers the perfect test bed for some of the latest and greatest tuning solutions, considering it’s already pretty fast in standard form. 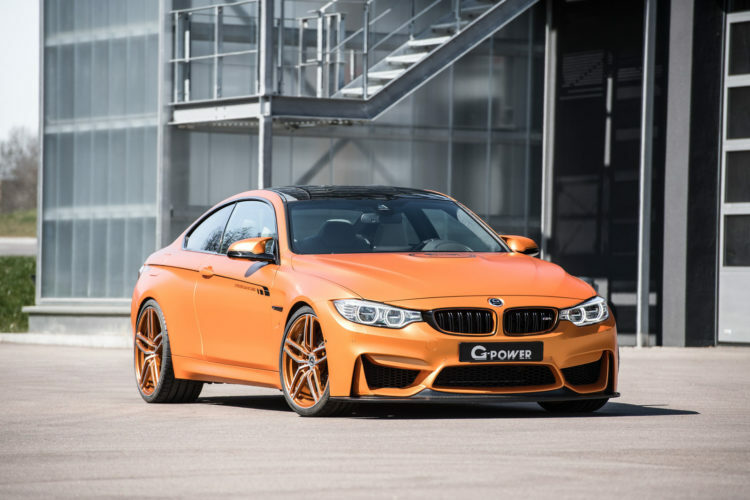 Its 3.0 liter S55 turbocharged engine delivers 425 hp and 500 Nm of torque, but as we’ve seen in the M4 GTS, it has more room to grow into. Therefore, G-Power has decided to work its magic on the two-door sports car, lifting power to 680 PS (670 hp) and 760 Nm of torque, enough to send the car to 100 km/h (62 mph) in just 3.5 seconds and through to a 330 km/h (205 mph) top speed. Simply put: that’s mighty fast! 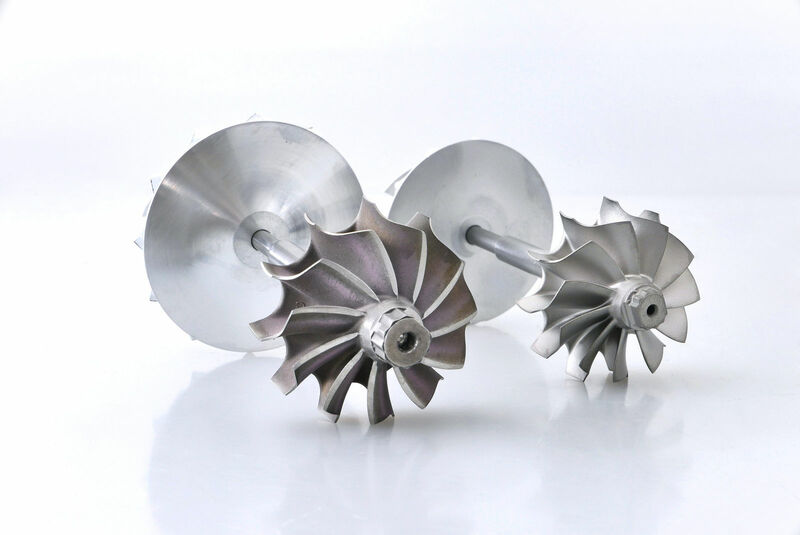 These gains have been achieved through a host of modifications: Bi-Tronik 2 V4 ECU remap, custom turbochargers that incorporate a new turbine and curved turbine blades. Additionally, a lightweight titanium exhaust system has been fitted and coupled with 90 mm carbon tailpipes. 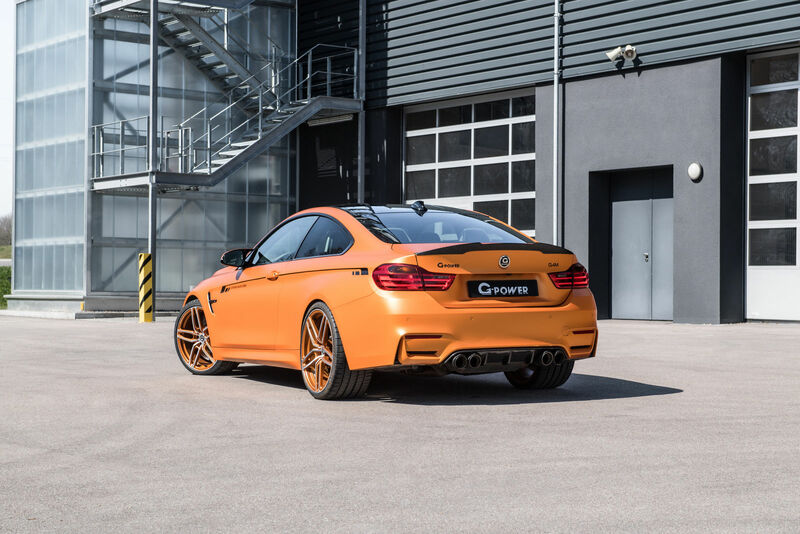 Alongside the engine upgrades, G-Power offers the M4 with a set of bespoke coilovers with adjustable shock absorbers. Hurricane RR forged wheels measuring 21×9 and 21×10.5 ensure that additional grip during high-speed runs.